Cornell Iral Haynes, Jr. (born November 2, 1974), better known by his stage name, Nelly, is an American rapper, singer, songwriter, entrepreneur, investor and occasional actor from St. Louis, Missouri. Nelly embarked on his music career with Southern hip hop group St. Lunatics, in 1993 and signed to Universal Records in 1999. Under Universal, Nelly began his solo career in the year 2000, with his debut album Country Grammar, of which the title-track was a top ten hit. The album debuted at number three on the Billboard 200 and went on to peak at number one. 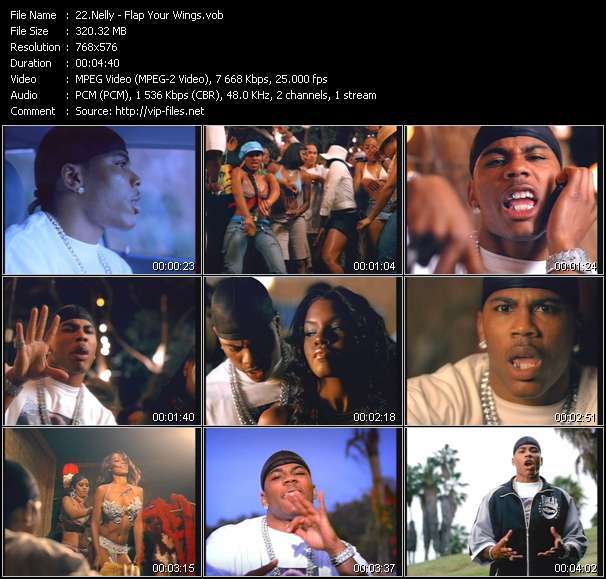 Country Grammar is Nelly's best-selling album to date, selling over 8.4 million copies in the United States. His following album Nellyville, produced the number-one hits "Hot in Herre" and "Dilemma" (featuring Kelly Rowland). 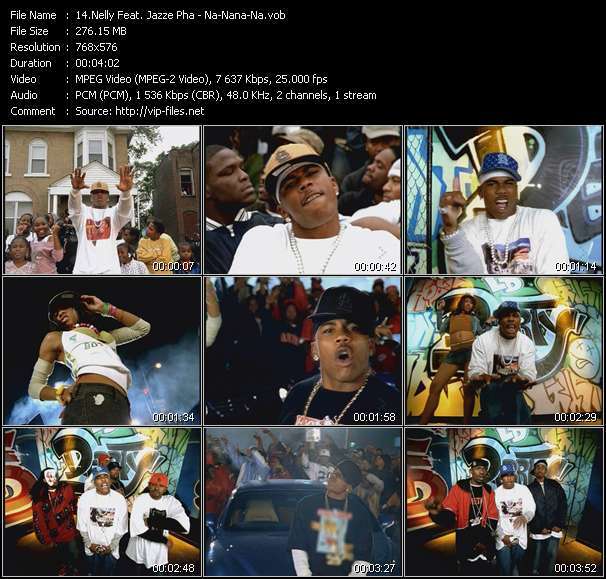 Other singles included "Work It" (featuring Justin Timberlake), "Air Force Ones" (featuring Murphy Lee and St. Lunatics), "Pimp Juice" and "#1".